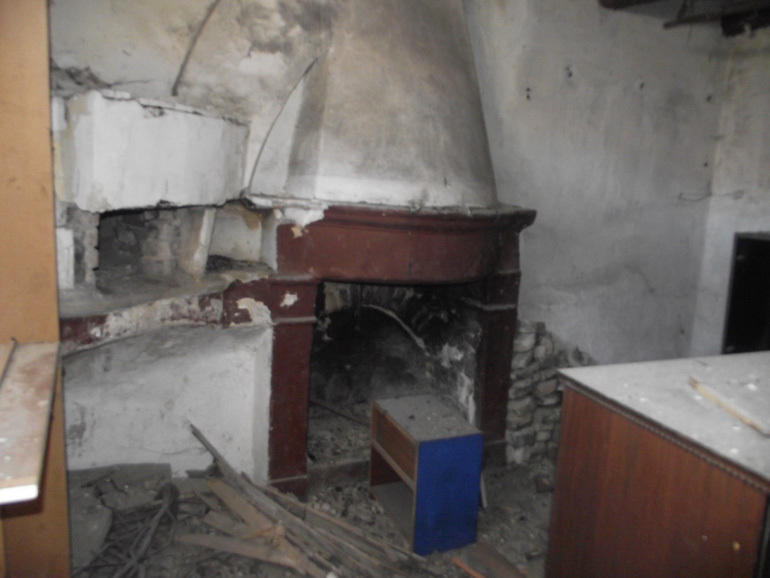 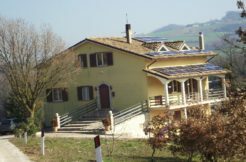 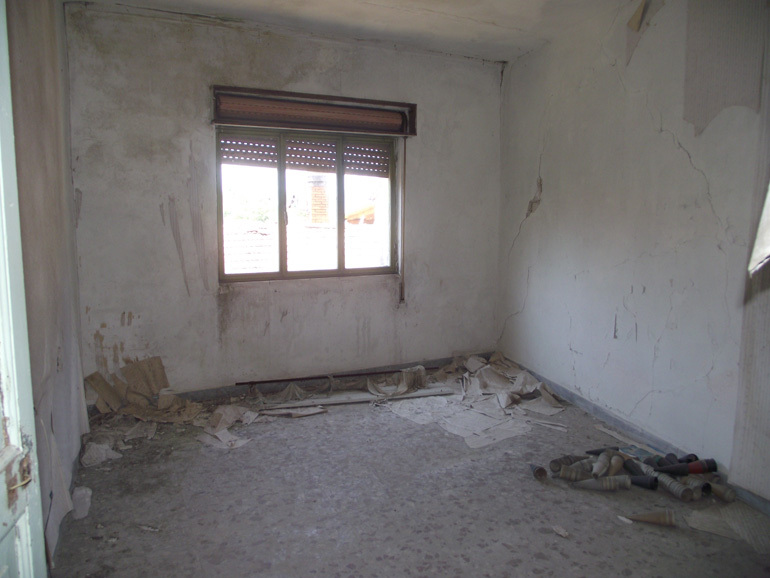 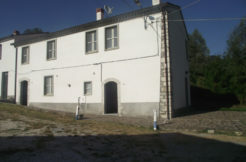 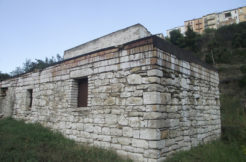 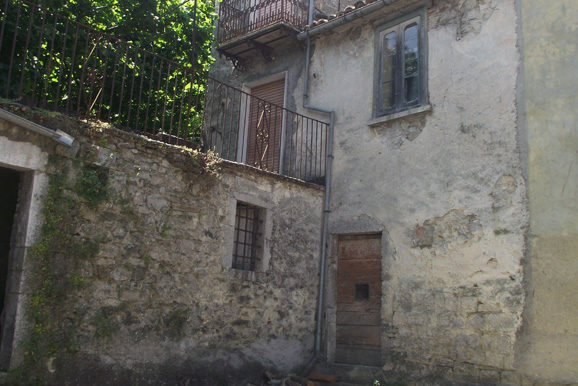 Property for sale in Molise, precisely in Roccasicura Isernia province. 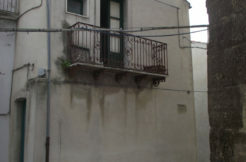 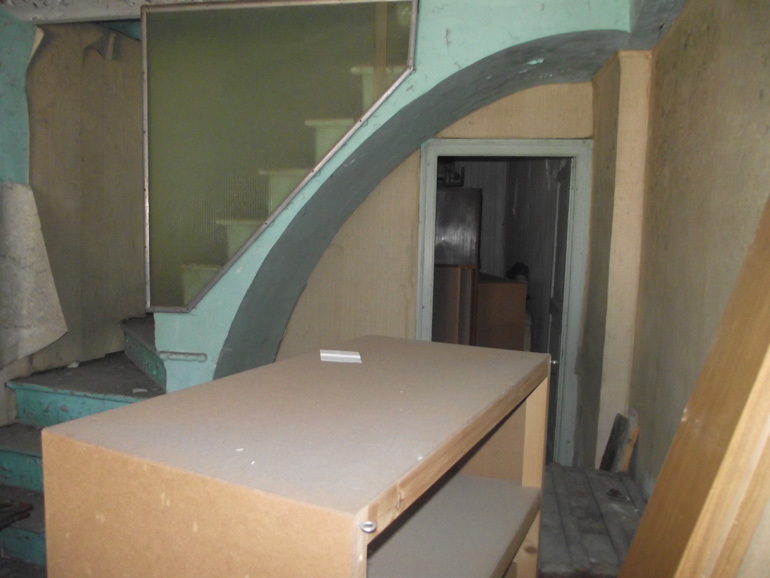 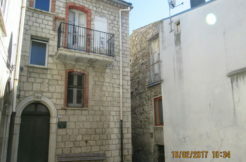 Large town house of 129 sqm over three levels. 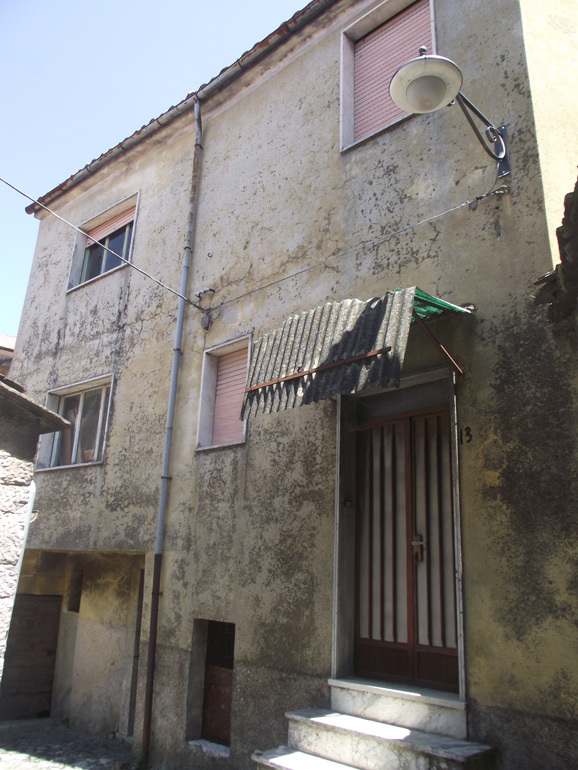 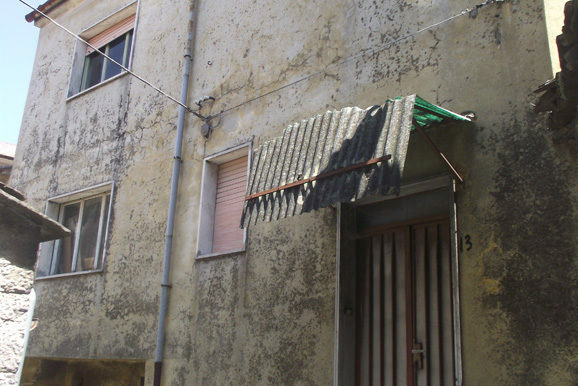 The town house to buy in Italy is composed as follow: on the basement floor there are three rooms, on the ground floor there is a kitchen, bathroom, bedroom and a living room with large balcony, on the first floor there are three bedrooms, one has a nice terrace of approx 15 sqm. 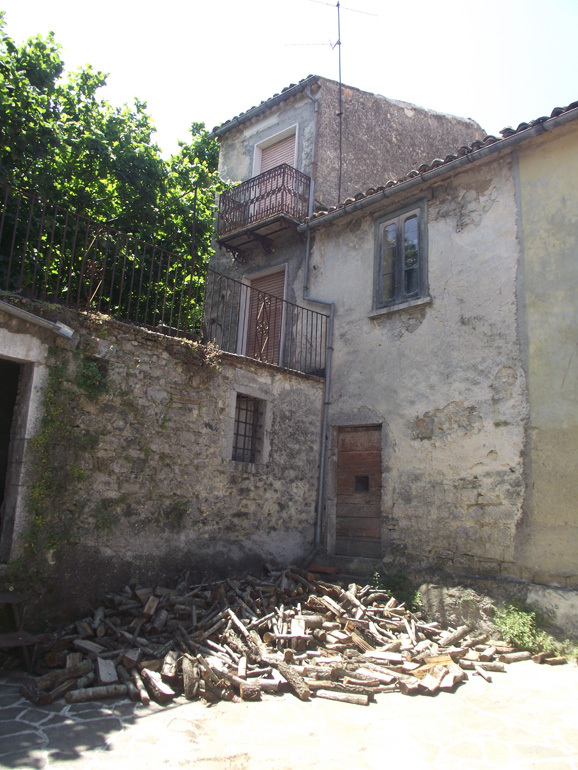 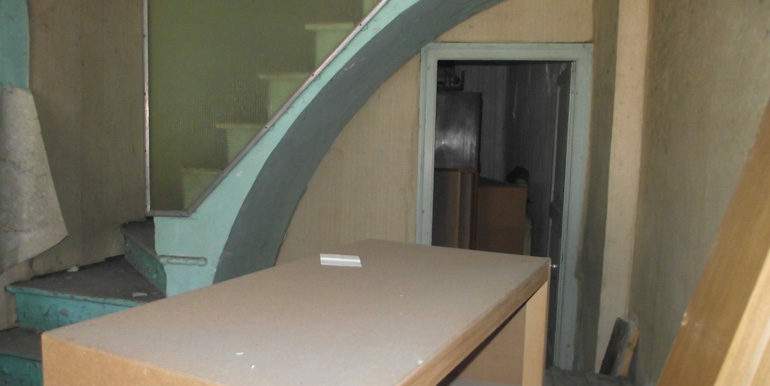 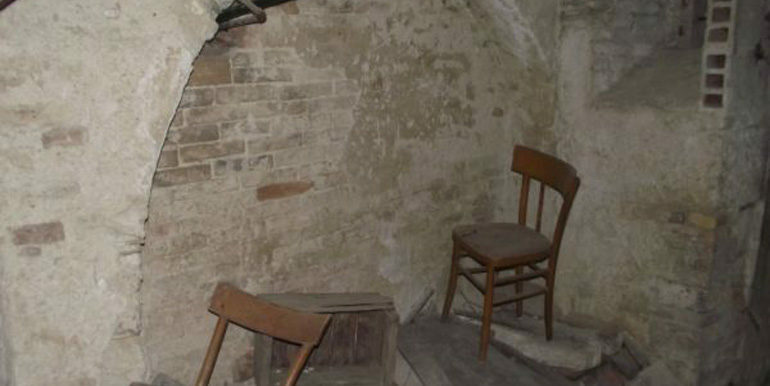 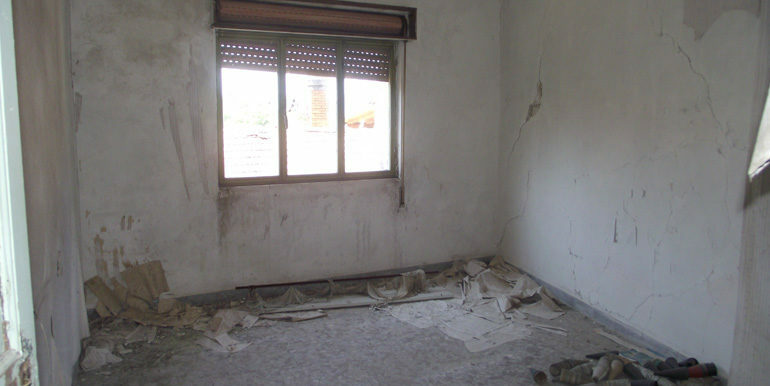 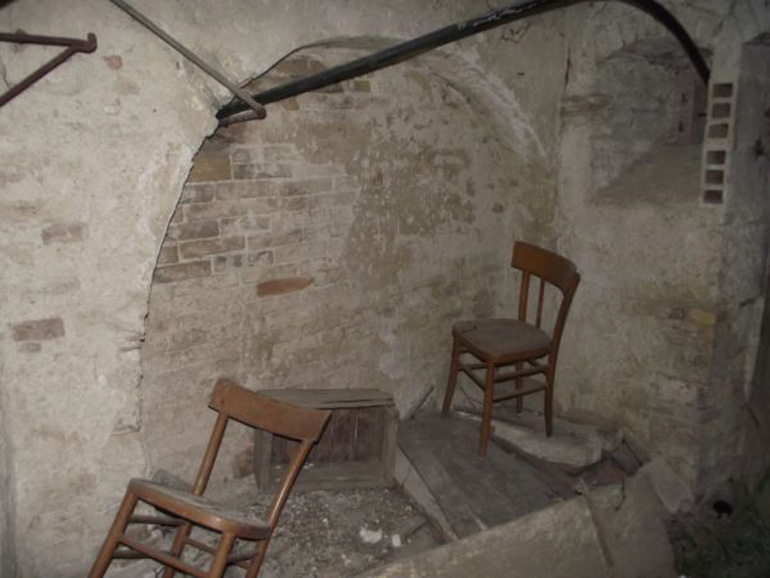 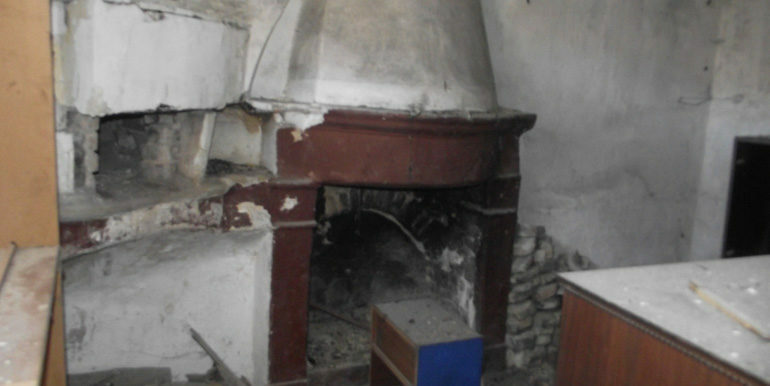 The house needs restoration and new utilities.